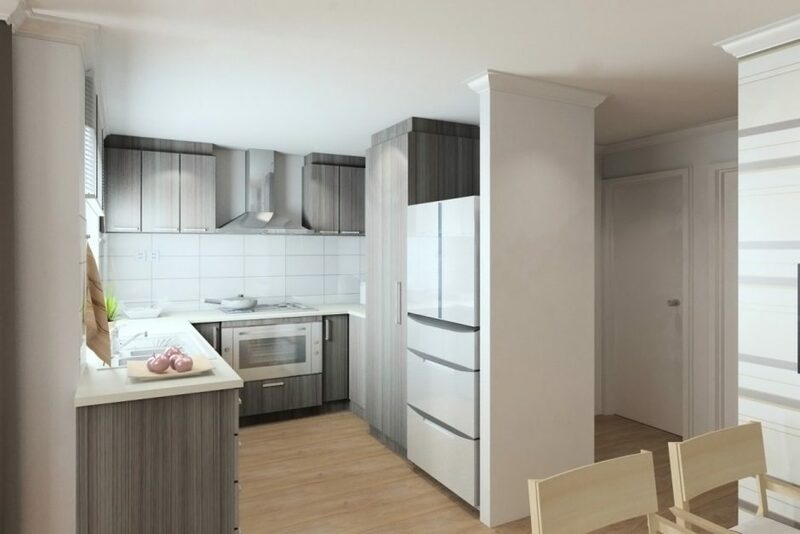 Duomark, together with a local agent, ensured sufficient Off-The-Plan Pre-sales for the developer Brique Development to approach a financial institution and obtain the funds required to commence construction. 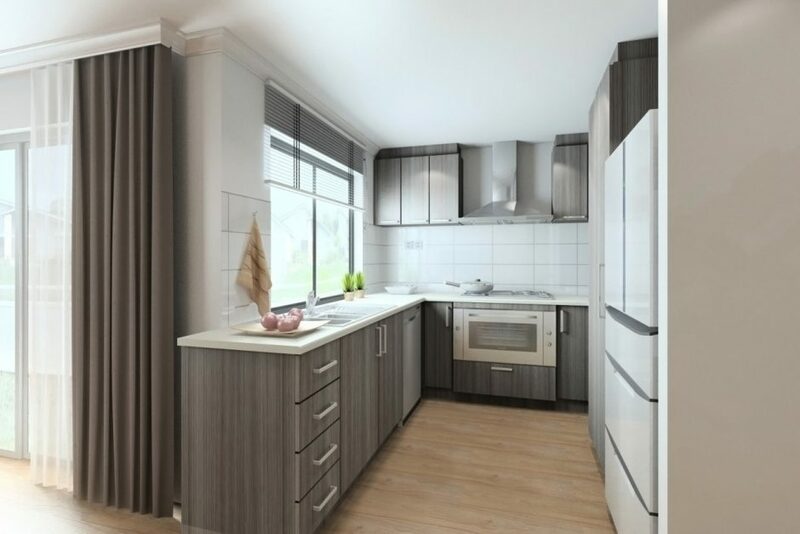 Two months prior to completion, all the remaining units were sold ensuring that at Settlement the developer could repay the loan amount in full. 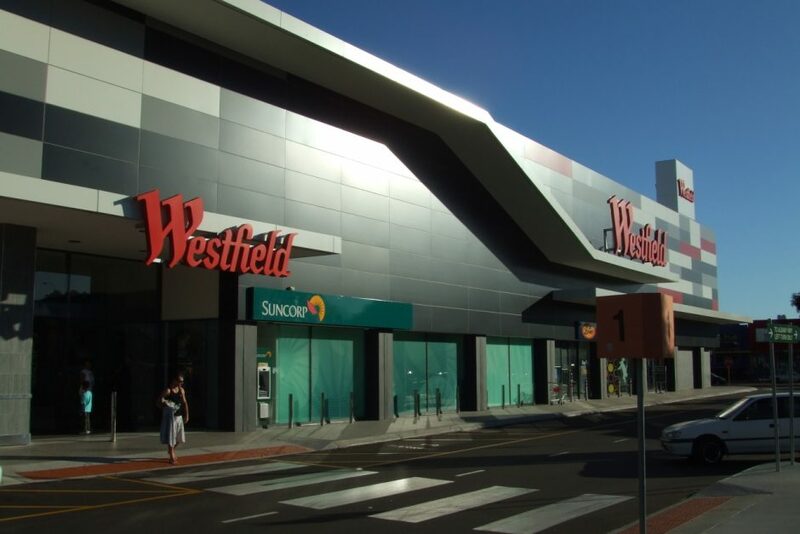 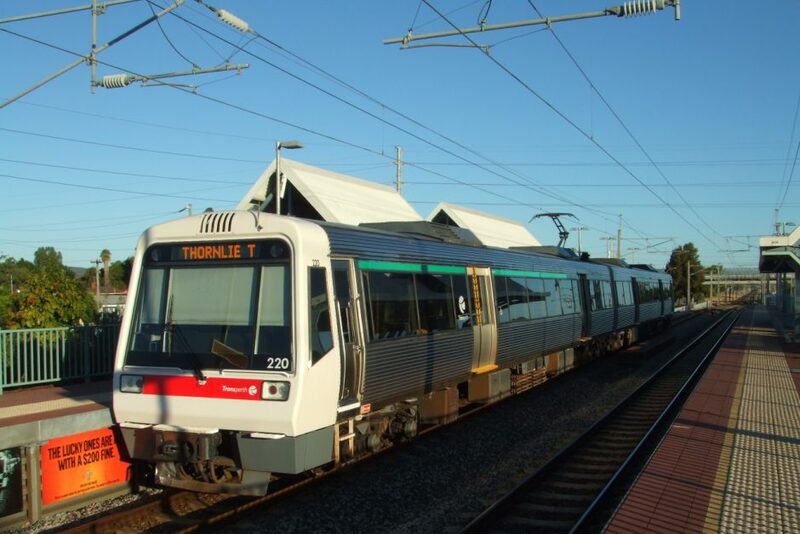 The project, a small 8 unit development in the up and coming East Cannington area is close to amenities such as a train station located only 700 meters away, a bus stop right on the door step of the development and Westfield Carousel, one of the largest shopping complexes in WA, only 1km away. 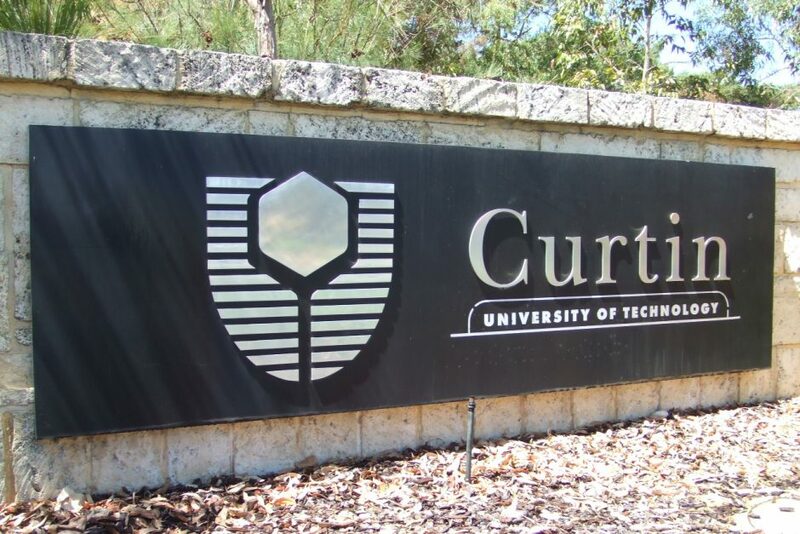 There are several schools nearby and Curtin University is only a 15 minute drive away. 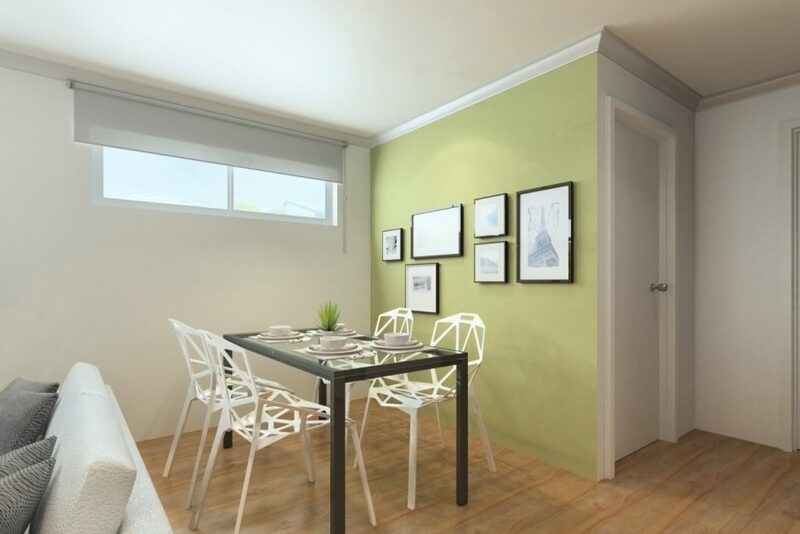 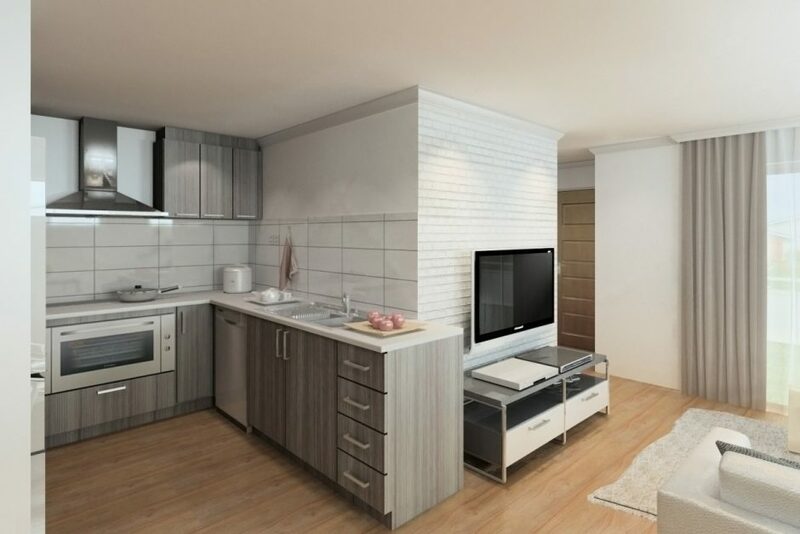 The unit configurations are 3 bedrooms x 2 bathrooms with 2 accompanying car bays. 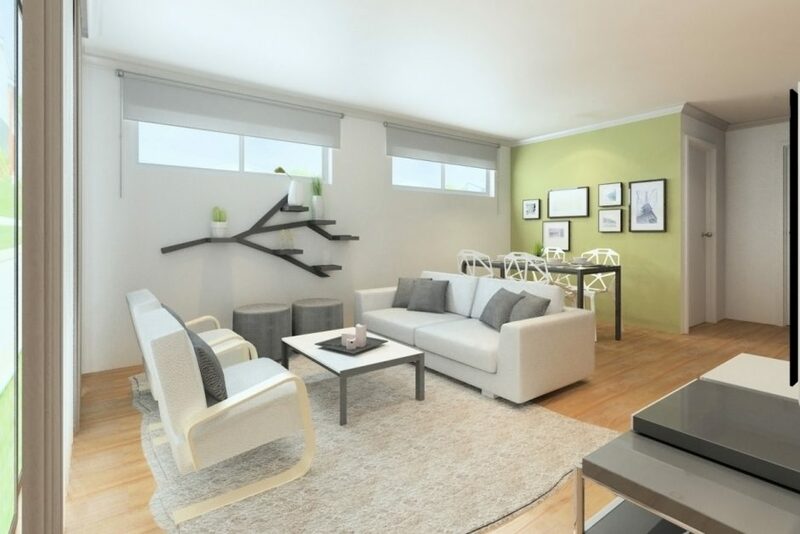 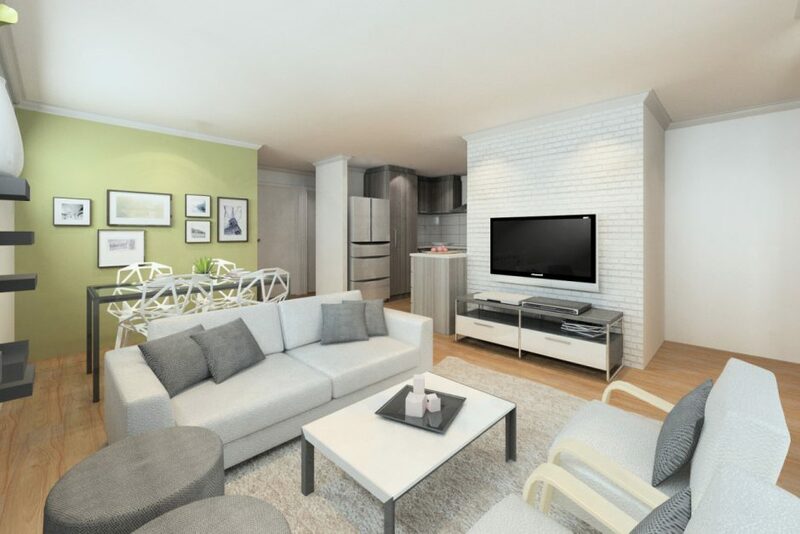 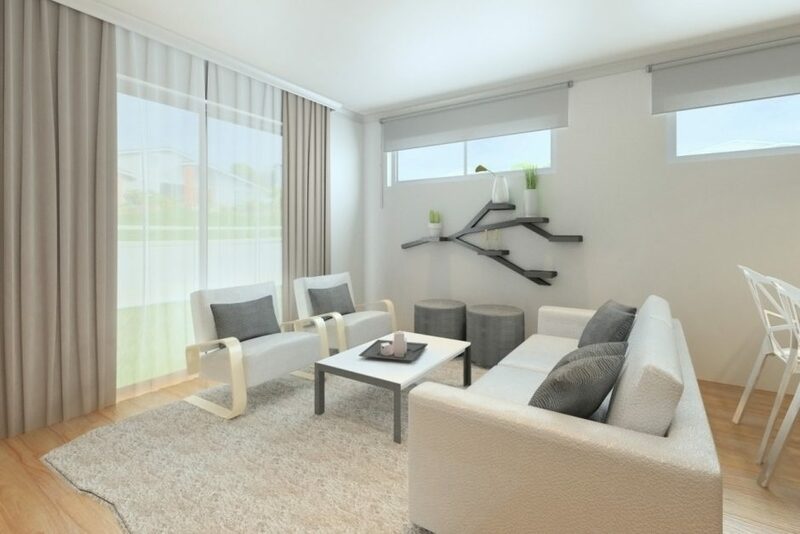 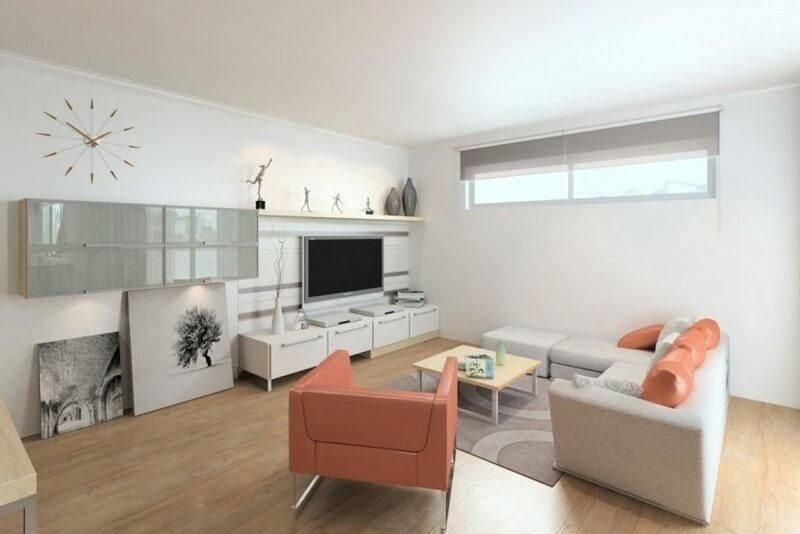 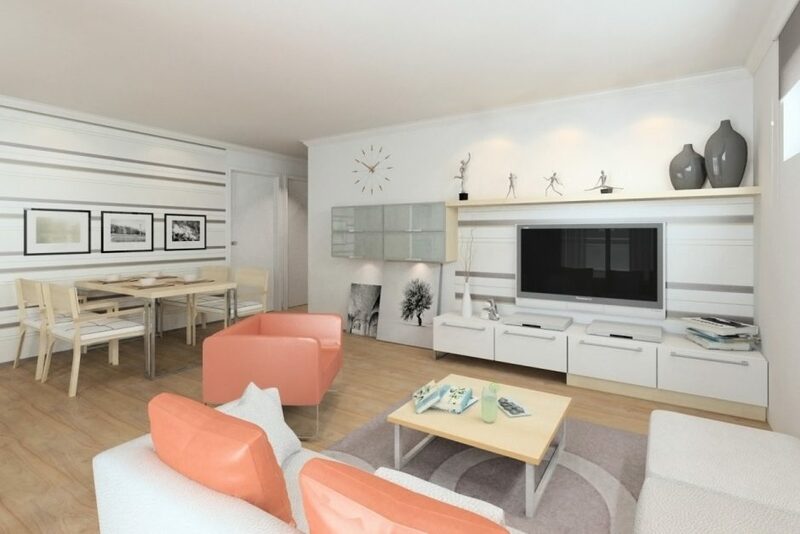 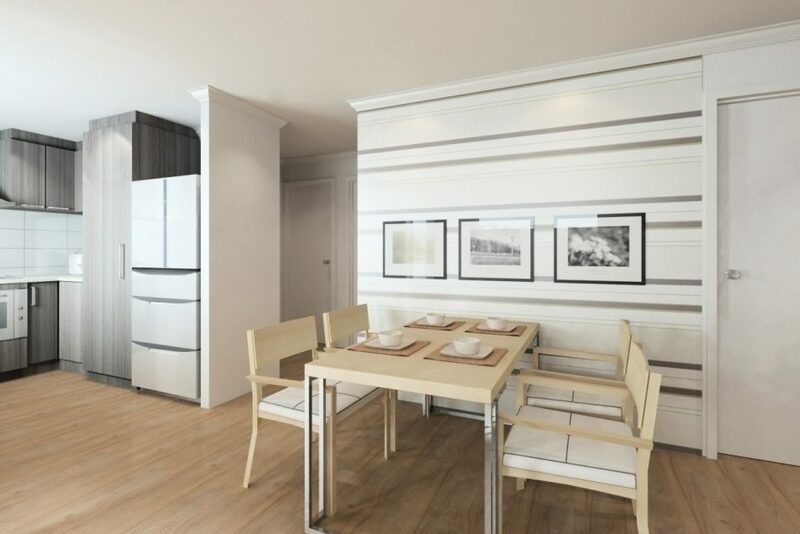 All units feature large useable storerooms, spacious living spaces and modern elevations. 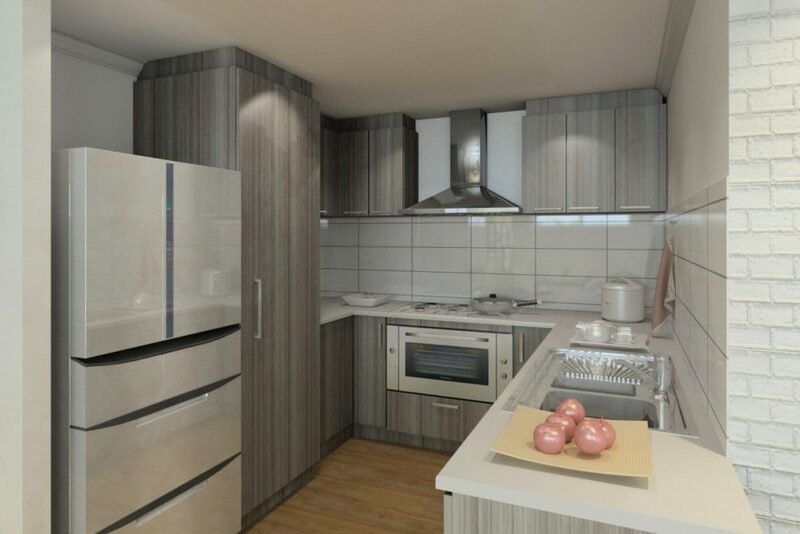 European inspired kitchen appliances, solar hot water system, wet area tiling and carpeted living and bedroom areas are standard. 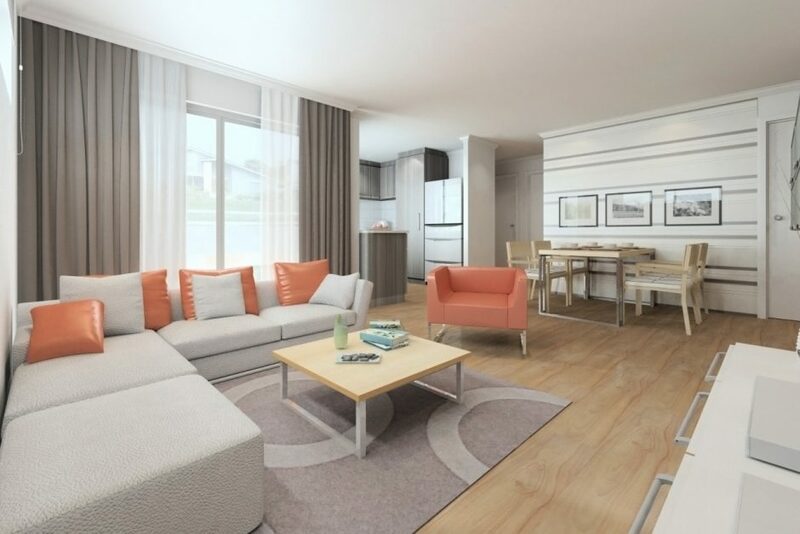 All SOLD OUT for Brique Development prior to completion.